On this Memorial Day weekend, and every Memorial Day, we need to remember what this National Holiday is all about. I’ve visited a number of National Cemeteries and I’m always moved emotionally by them. This year Memorial Day has special meaning for me and my family. We lost my father this year. He was a Veteran of WW II and was seriously injured in France, suffering a severe head injury which left him hemiplegic from the date of his injury in 1944 until his passing a few months ago. He was a hero in war, retrieving a Browning Automatic Rifle (BAR) from a downed soldier thus making him the desired target of the enemy. To our family however, he was more of a hero for the life he lived following the war! Despite his disability, he was a wonderful, husband, father, businessman, and friend. He never complained about his injury and never let it get in his way! He was an excellent example of why his generation was and is known as “The Greatest Generation”! On Memorial Day remember what it’s all about! 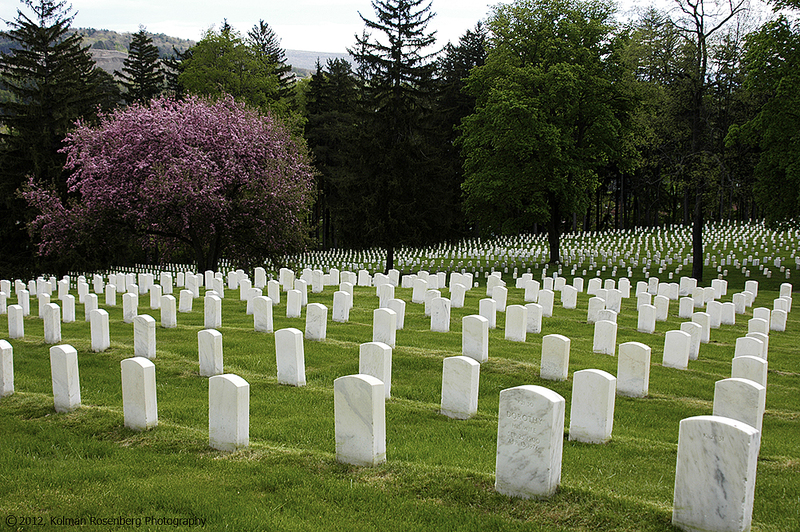 Think about and pay your respects to our fallen veterans! 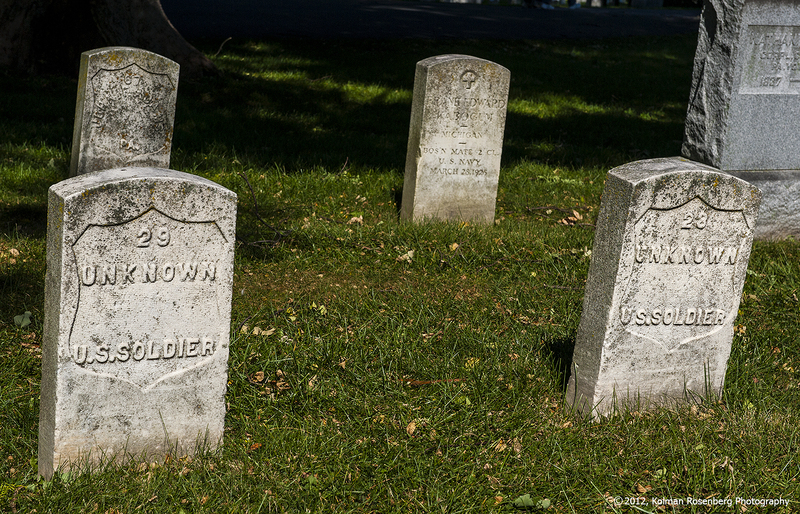 This entry was posted in Uncategorized and tagged bar, Bath, browning automatic rifle, cemetary, Gettysburg, hemiplegic, hero, injury, Memorial Day, national, New York, NY, pa, pennsylvania, veteran. Bookmark the permalink. Your dad is clearly a hero in every sense of the word. I am a proud daughter of a Korean War Veteran. Your photo was moving and hopefully everyone will realize what this holiday means when it hits 3 pm on monday. No matter where you are or what you are doing at that time, everyone needs to bow their heads in silence and give respect to those who have given their life for what we have in this country. Especially those who have children. Teach them about the real heroes in the world that do not come from the imagination or onto a movie screen. But who either live in their neighborhoood or whose only way to speak of what they endured is engraved on a stone in a cemetary close by. Never allow a veteran to walk by without extending your hand and thanking them. To all the veterans of the world, Thank you for everything I have!!!!!!! Well said Melissa! Thank you for your comment and I hope many read it and follow your advice! Thanks Bob! I couldn’t agree more! My family is honored to know your father served this great country and did the hard thing, so we don’t have to. Thank you and may the legacy of your father’s heroism and honor bless you throughout life. Samantha, thank you for your very nice comment!